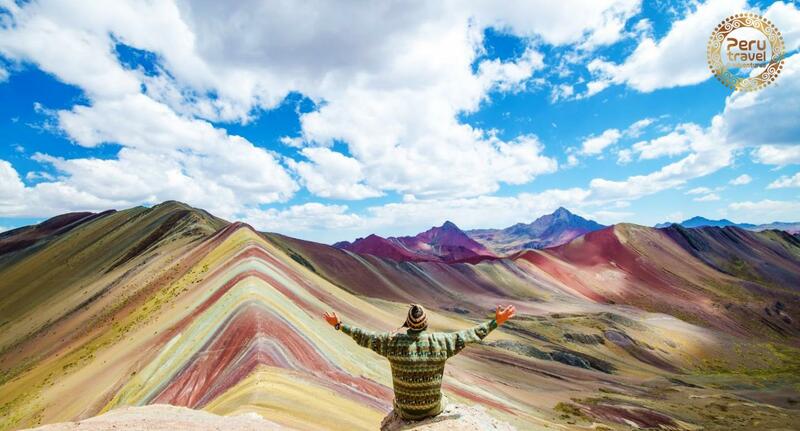 We are an inbound tour operator with 20 years of experience, based in Peru and operating the whole Latin America with the highest quality and standards. We specialize in cultural, special interest trips, luxury tourism, and adventure. PTA offers unique travel experiences which bring together the best circuits in Latin America. 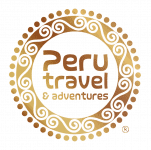 Peru Travel & Adventures vs Explore!